I’ve created a geocaching Twitter bot! Twice a day it strings a bunch of randomness together to post about geocaches it has found. Its primary function, however, is that it will reply to anyone who writes to it with advice on finding a geocache. 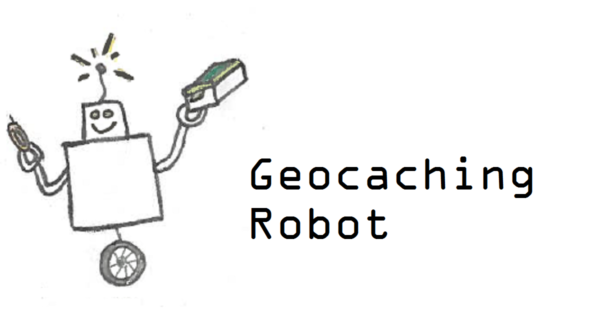 So if you’re out in the field and struggling to find a geocache, Geocaching Robot will be a valuable (terrible) resource. I’ve long wanted to create a Twitter bot, well before any Facebook bot ideas sprung to my mind, but never quite had the tools to do so, nor did I possess a really solid idea for what it would be. There are a lot of really creative Twitter bots out there so I wanted to do it right. As usual I intended to base my loose idea on my work and see what kind of audience engagement project I might set forth. Geocaching Robot was a chance to dive into the mechanics of a Twitter bot and see what I might be able to learn with the ultimate goal of a building promotional project for my theatre. At the last TCG Conference I attended a fantastic session led by Lance Weiler, Director of Columbia School of the Arts’ Digital Storytelling Lab. Among the many useful bits of advice Lance gave in that session was the note that you shouldn’t base your ideas on technology, that tools shouldn’t necessarily drive ideas. Rather, that you should have a idea of what your interactive project might be and then seek out the tools to make it possible. I think here, for me, is a prime example of where I’m doing that incorrectly. 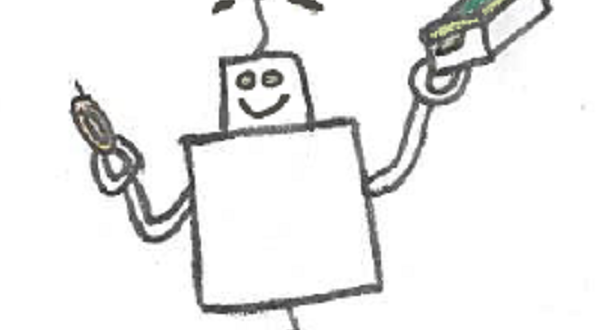 Don’t get me wrong, I love where Geocaching Robot ended up and I hope that the geocaching community likes it too. I’d like to grow its database of responses and tailor the bot’s replies to better match how people engage with it. But as for how I’ll use a Twitter bot as an audience engagement project for work? Not yet sure. I was too enchanted by the idea of Twitter bots in general and was trying to build a project around that mechanic rather than coming up with a solid idea first. How would it relate to our plays on stage? What would it say about that work? And most importantly, WHY would a theatre audience engage with a Twitter bot? This has been a fun toy to play with but until I answer those questions it won’t turn into something I can use professionally. Geocaching Robot was built thanks to Cheap Bots Done Quick, an easy to use Twitter bot-making platform. They also point to a few JSON tutorials and visual editors. JSON isn’t a terribly difficult language to navigate for this kind of thing so long as you’re better than me at remembering where to put commas.